Looking for a little positive inspiration to get you going on your New Years Resolutions? We have notebooks, jewelry, books and more to keep you on the right track to whatever you're wanting to better yourself with! 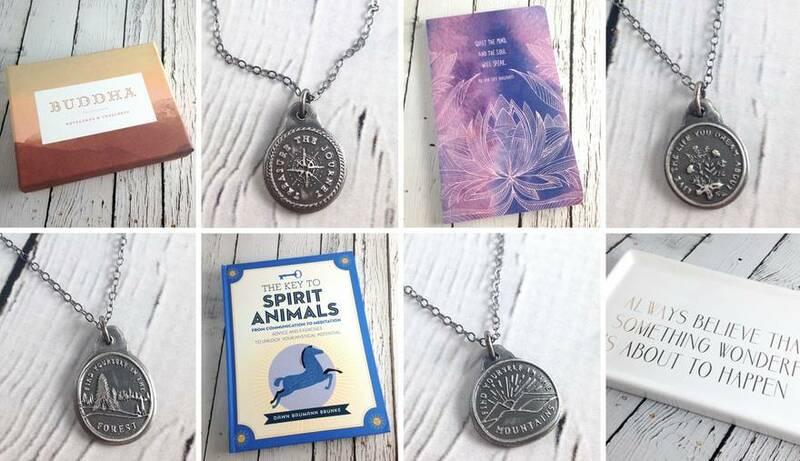 And good news, nearly all of our inspirational goodies are included in our Post-Holiday Sale! Save 25% on some of our favorite pieces in the shop. But hurry, the sale ends this Sunday, January 8th!